and small press owner, Jodi Cleghorn. 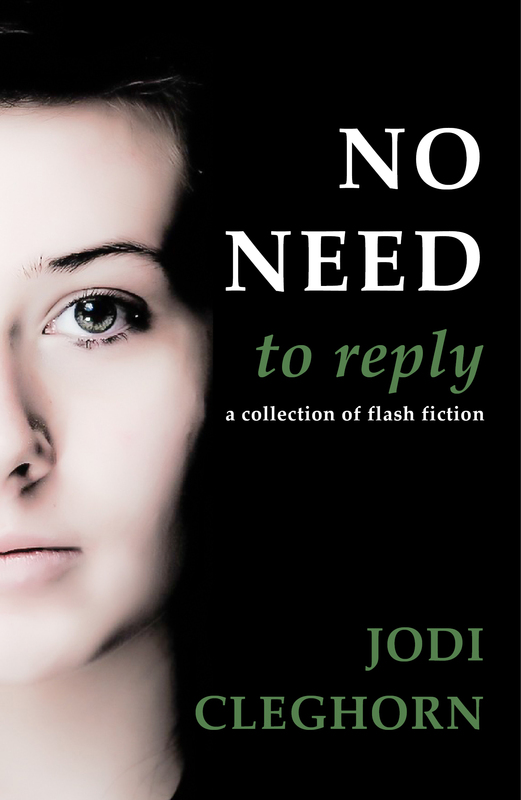 No Need to Reply is Jodi’s first solo collection. $12.00 includes postage wherever you are in the world and a free eBook. Experimental in style, structure and form, the eight stories explore the pain and euphoria of finding your voice. From a man confronting the price of a lie and a woman wrestling with the legacy of her mortality, to a young girl lost in a war of misunderstandings, the collection delves into conversations that define the struggle to be heard. Also available at Amazon, Kobo and Smashwords.